Every fortnight, we’ll be offering up our recommendations for where to go, where to eat and where to drink. This week is a treat for our Holborn members – here are our recommended watering holes in the area! You’ll see why we’ve dubbed it as the classic. A great spot for a drink, this Greene King two storey pub has an outdoor area, but with limited tables, so it’s one for people who don’t mind standing. Tucked within Sicilian Avenue, this wine bar offers excellent wines paired with sharing boards, cocktails and comfortable indoor and outdoor seating. Perfect for a Summer tipple or a cosy Winter drinking spot. Try: The meat and cheese charcuterie board paired with any one of their reds. *Pick your own bottle of wine from their stacked shelves; explore the varied grapes, regions and flavours. With their GQ-inspired pop-up terrace bar, these guys are doing Summer the right way. 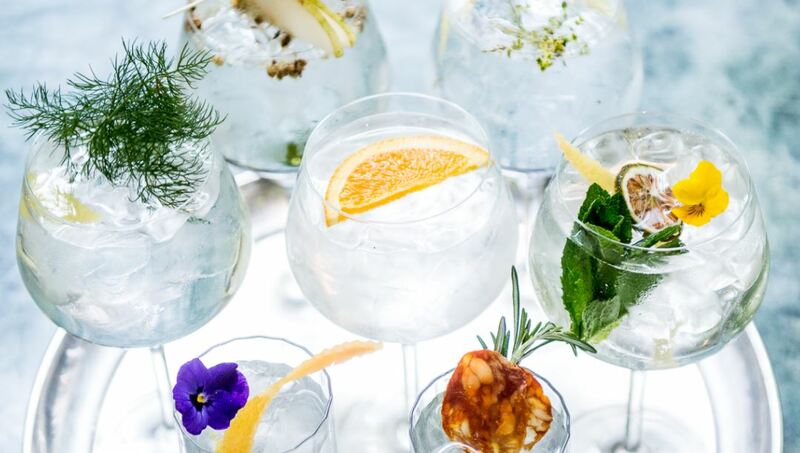 This along with their collection of over 400 gin’s, are just a couple of the reasons why this place is one of our favourites. Hope you enjoy, see you next time!